Students explore standard RI.8.8 with this playlist. They will delineate and evaluate the argument and specific claims in a text. 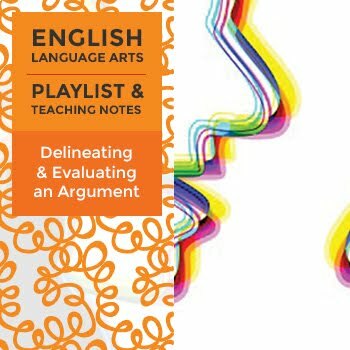 Students will assess whether the reasoning used in an argument is sound and the evidence is relevant and sufficient. They will recognize when irrelevant evidence is introduced. Students also have the option to view instructional videos and complete practice quizzes or activities.